Vollertsen, Britt & Gorsline, P.C. was founded in 1930 as Phelps Vollertsen by Lowell D Phelps and Jack Vollertsen in order to make a bid for the title work for the Army Corp of Engineers when Davenport put in its lock and dam system. Phelps Vollertsen was the longest running original law partnership in Iowa until 1963, when Mr. Phelps was appointed a judge in the 7th Judicial District Court. Dennis Britt joined the firm in January 1964, and Phelps Vollertsen became Vollertsen & Britt, P.C. The firm continued to grow and create many of the abstracts for Scott County. Michael joined the firm in 1998. The firm name was changed to Vollertsen, Britt & Gorsline in 2007. Today, Vollertsen, Britt & Gorsline provides closing services as well as Iowa abstracting services and Illinois title services. Proud to serve our community. Proud to be involved in our community. 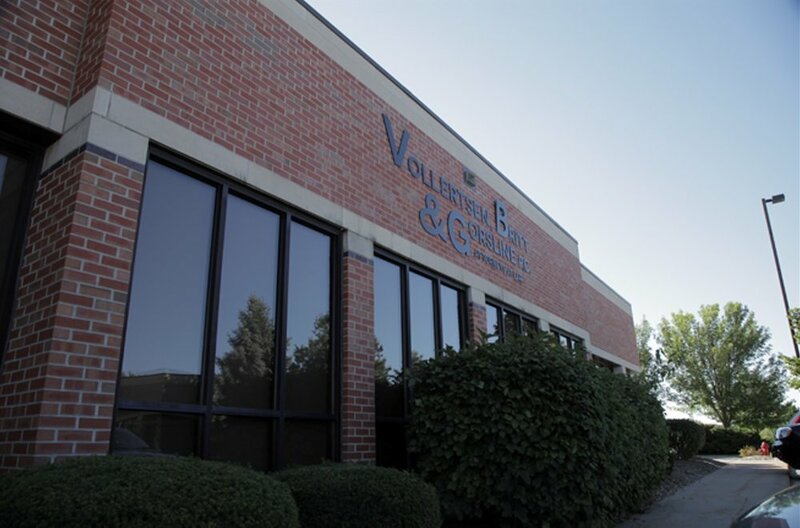 Vollertsen, Britt & Gorsline is an active member of the Quad City community and we’re dedicated to community involvement. Through our professional work and personal interests, we take pride in the growth of the Quad Cities and are dedicated to making it a better place to live and work.